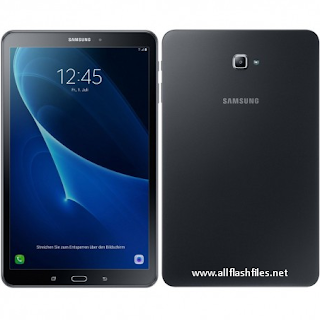 In this post, you can download the latest firmware of Samsung TAB a6. Firmware will help you to flash your phone by using USB data cable. You will need to follow some important points which are very needed to flash any phone. The firmware of the phone does at that stage if the phone is working slow or completely break due to its firmware. We are sharing free firmware files and flashing tools around the world. You can download it by connecting your PC or mobile with an internet connection. Now follow download section menu below to get the latest firmware of your mobile. If you are unable to download or facing trouble during download, feel free to contact us by commenting. We will help you very soon.